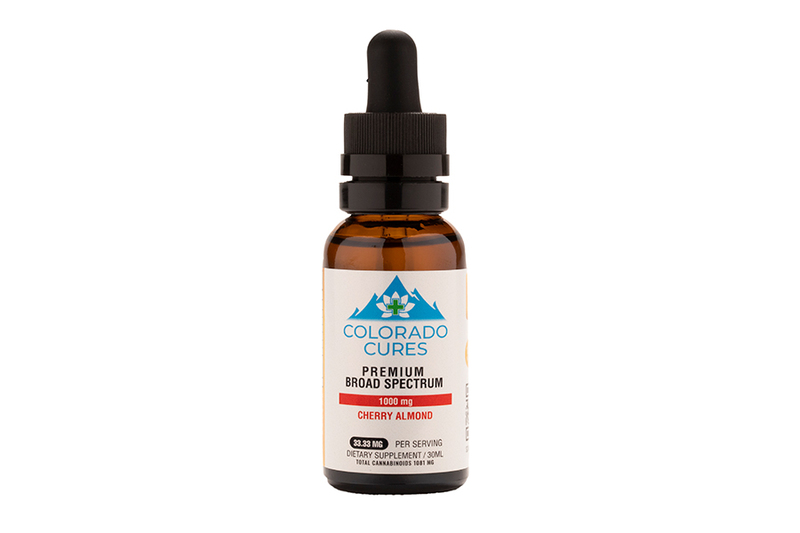 Broad Spectrum: When a CBD product is referred to as Broad Spectrum, it means that the product contains other active plant compounds such as: CBN (Cannabinol), CBG (Cannabigerol), CBC (Cannabichromene). THC has been totally removed, but all other cannabinoids from the raw plant material are present. Broad Spectrum products can potentially cause a false positive on a drug screening depending on the screen/test itself. A liquid or gas chromatography test is able to determine that THC is not present in the body, although some of the less expensive tests, like the common dipstick test could show a false positive.